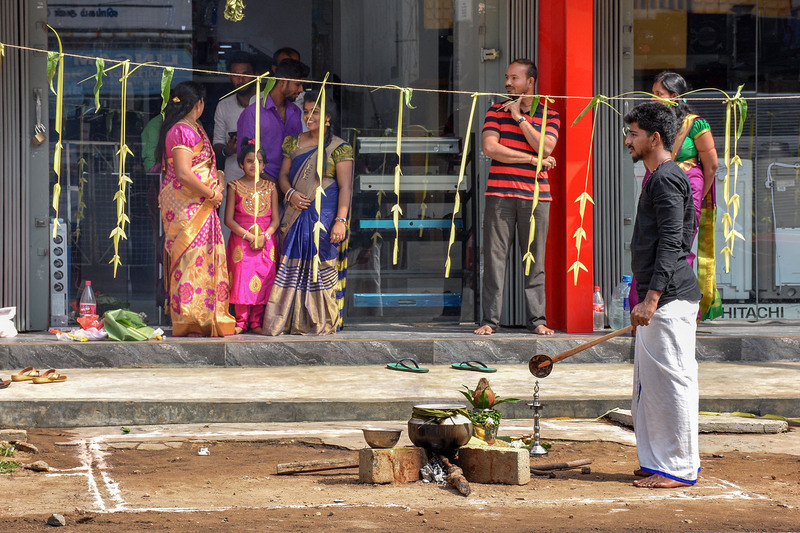 The Tamil festival of Thai Pongal was celebrated around the world and across the Tamil homeland on Tuesday. 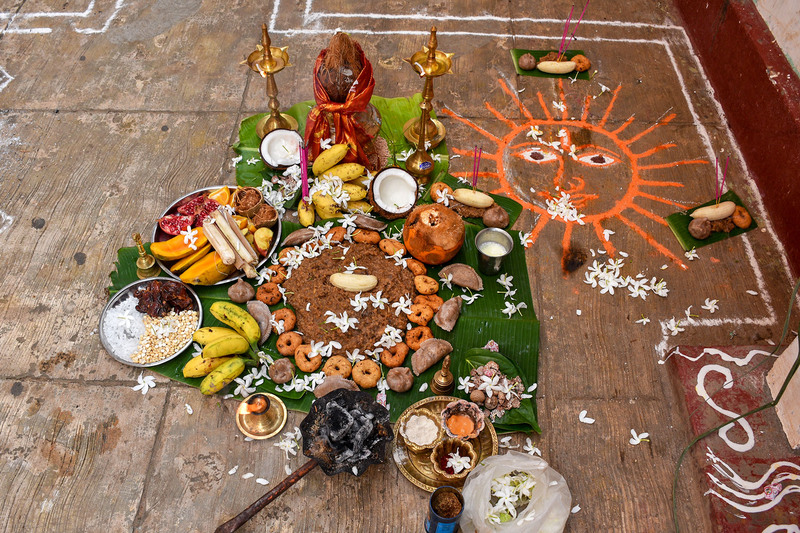 The secular festival gives thanks to the sun and for the harvest, and dates back in its current form to at least as far back as the Medieval Chola empire. 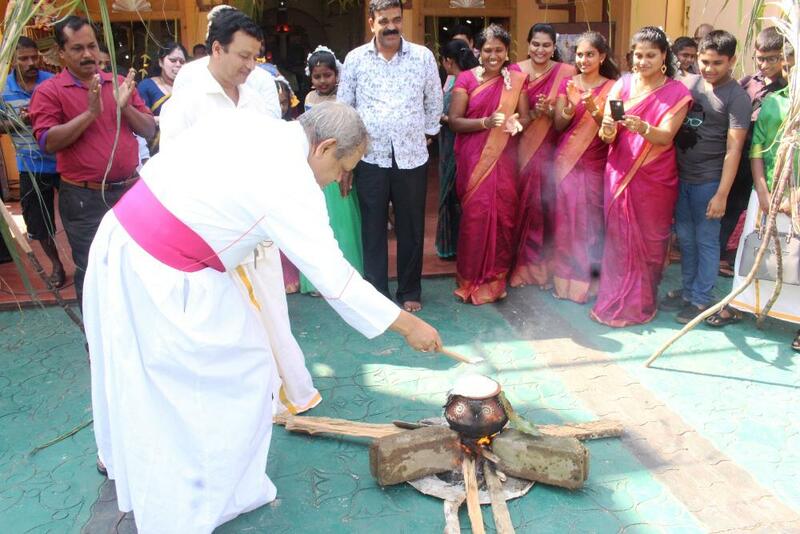 Tamil households and workplaces in the homeland and across the world celebrate by boiling milk and rice - the eponymous 'pongal' - in a clay pot, often accompanied by various other treats and seasonal fruits. The overflow of the milk symbolises abundance and prosperity for the year to come. 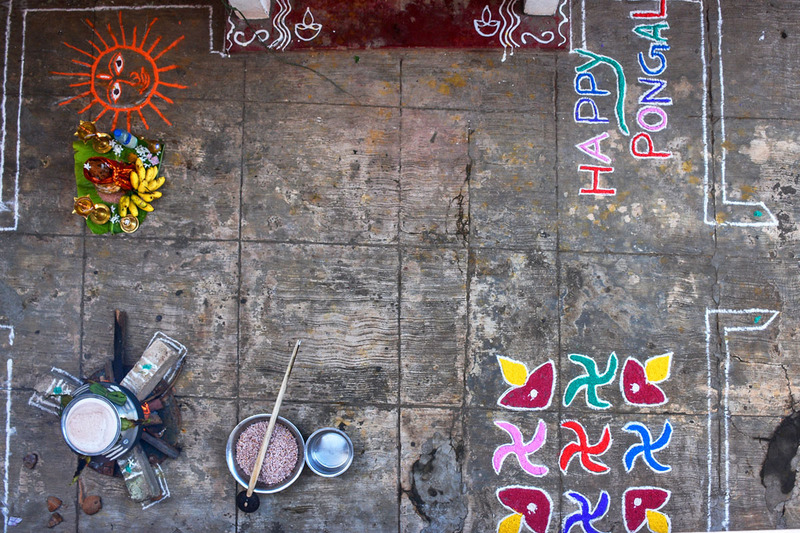 Our warmest Thai Pongal wishes to Tamils everywhere. 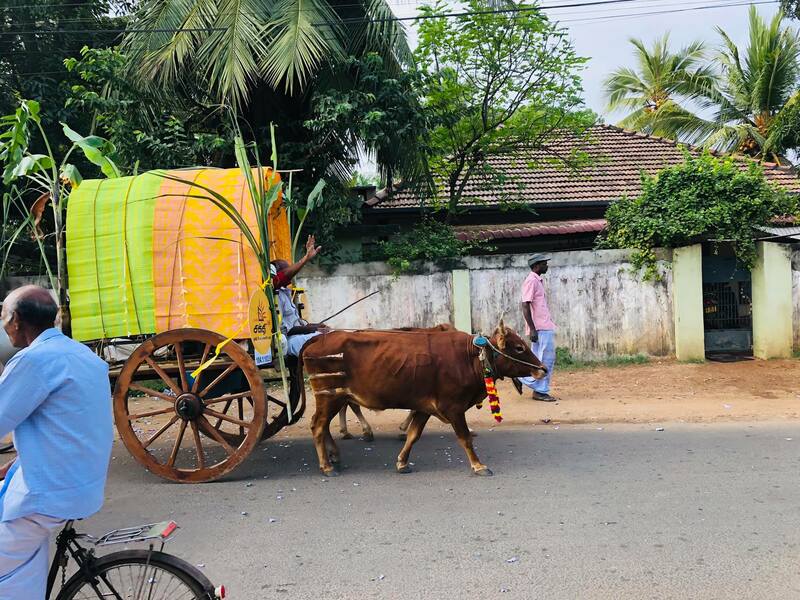 உலகெங்கும் பரந்து வாழும் தமிழர்கள் அனைவருக்கும் தமிழர் திருநாளாம் தைப்பொங்கல் நல்வாழ்த்துகள்.